Patients arrive at hospitals every day through different paths. Some through the emergency department, some through physician referrals, and some through scheduled procedures. What makes all of these situations similar is the fact that critically ill patients need access to care at the right place and the right time. At the same time, there are challenges when it comes to creating a culture of access. Health systems face growing capacity challenges and patient experience suffers when access is limited, or delays occur between transitions in care. Barriers include organizational silos, lack of continuity across care settings, and a lack of real-time operational visibility. For example, if someone needs acute, immediate care they would typically enter a health system through the ED or via a referral/transfer from another physician or facility, otherwise known as a direct admit. However, sometimes a direct admit isn’t that direct. Sometimes it ends up being fragmented, inefficient and time-consuming. And in some cases, it may take so long that the referring physician sends a patient to a competing health system. The result of these delays is lost revenue, a negative impact to a health system’s reputation, and a weakening of community physician ties. Another unfortunate scenario that can unfold when a health system can’t accommodate a direct admit is that patients may end up getting sent to the instead. That results in overcrowding and increases in left-without-being-seen. So, what is the answer? How do you give physicians an easy way to not just admit a patient, but also track the patients progress throughout their continuum of care—at no cost to them? Command centers are springing up across the country and feature sophisticated technology and give health systems a leading edge to manage capacity and improve patient experience. They have been proven to lead to big jumps in the number of patients who can access care at a health system—as well as corresponding jumps in patient satisfaction, revenue, growth and market share. 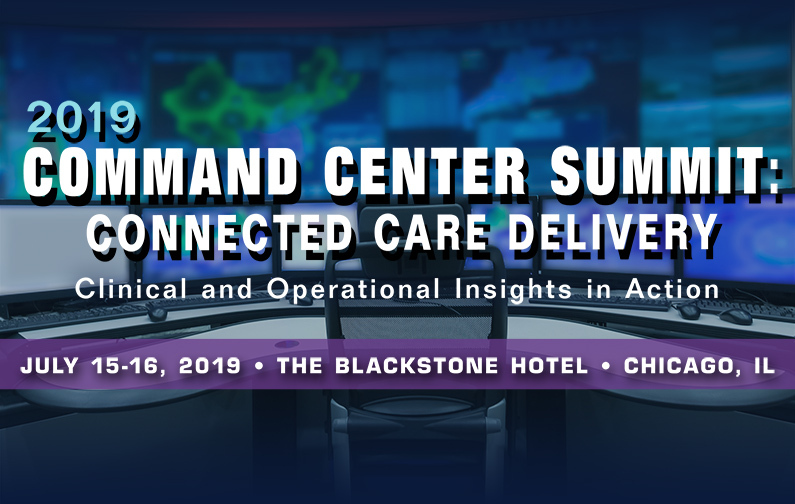 At this conference you will learn about how command centers utilize advanced predictive analytic technology and artificial intelligence to monitor and target real-time data on incoming patients, patient discharges, bed availability, and other hospital logistics. Having the capability to anticipate, detect, and mitigate risk in real time, command centers complement other performance improvement tools. Command centers are multi-purpose and scalable; they evolve over time like smartphones building on the cultural and technology infrastructure. While hospital command centers are progressively growing in use among medical centers across the globe, learn about how different hospitals utilizes their own facilities to address their unique needs and issues. Learn how establishing a centralized operations center can control patient access, inpatient throughput, ambulatory capacity and quality and safety efforts. By co-locating core functions such as bed management, patient transport, environmental services, care management and ambulance services, you can set workflows to streamline patient throughput. This presentation will review the creation of a command center, and how to leverage dashboards, technology, real time data and metrics to enhance patient flow. With the increase in patients, regulations and new documentation requirements, many practitioners have reported experiencing physician burnout—which can often lead to a spike in medical errors. This session will examine how a hospital command center can streamline administrative functions, therefore optimizing the practice of patient-centered care. While utilizing technology to develop a command center is essential, so is the human factor. This session will examine a two-pronged approach to ensure success. This includes bringing clinical leadership on board early in the process, while also forming a cross-functional team with representatives from other departments who will work in the facility. The digital transformation of healthcare delivery is well underway. Improving care outcomes while increasing time and resource efficiency is the top-of-mind objective for healthcare leaders. To achieve that objective, organizations need to be able to act and react in real time. This session will examine demonstrating the link between clinical communication and collaboration technology and enterprise goals makes a compelling business case for a command center. The important thing is to design each facet of the command center based on the specific problems the command center is meant to address. This session will examine key elements of a health system command center, including strategic colocation of teams, automated visual displays of real-time data, predictive analytics, standard work and rules-based protocols, and a clear chain of command and guiding tenets. Command centers combine the latest in systems engineering, predictive analytics and innovative problem-solving to better manage patient safety, experience, volume, and the movement of patients in and out of the hospital, enabling greater access lifesaving services. As more command centers launch around the nation, panelists will share tips on how to get the most out of your command center to achieve greater operational efficiency and ROI. A command center will control the flow of patients from the moment they are admitted to their discharge—all from one place. In this session learn how command centers change the way patient capacity is managed in a hospital and throughout the health system, overall leading to positive impact on patient care. Machine learning promises improved health outcomes as well as financial gain and will become an indispensable tool for clinicians seeking to truly understand their patients. As patients’ conditions and medical technologies become more complex, its role will continue to grow, and clinical medicine will be challenged to grow with it. This session will examine how a command center leverages prescriptive and predictive analytics, machine learning, natural language processing, and computer vision to convey key information to decision makers in real-time. In 10 years, more hospitals will be outfitted with a centralized clinical command center that collects real-time data, wearable sensors and yes, even interoperable medical records. With a growing need to incorporate real-time social, genetic and behavioral data into patient care decisions, hospitals will transition electronic health records to the cloud and incorporate cognitive analytics to sift through massive data sets. This session will examine how hospitals will use artificial intelligence, data analytics and technology that will suggest interventions to caregivers, and what the likely reality will be fore the hospital of the future. - What functions should it perform/enhance? - Where should it be located? - What information should be shared? 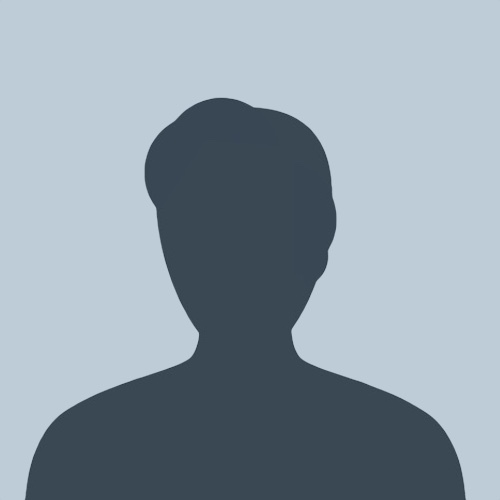 - What actions should staff take in response to alerts? Optimizing patient safety often means knowing what is going on throughout the hospital and responding before an issue gets out of hand. At most hospitals, those in charge are in different places and without all the data they need to intervene quickly. This session will examine how a command center combines the latest in systems engineering, predictive analytics, and innovative problem-solving to address patient safety and improve risk management. For every hour patients wait for care, they face objectively worse outcomes. TeleTracking believes it is unacceptable that patients are not able to access the care they need, when they need it, due to operating inefficiencies and unnecessary cost barriers. Our mission is simple, to ensure no one waits for the care they need. And that’s why more than a decade ago, TeleTracking recognized the significant benefits of a centralized approach to managing patient flow, led the development of the command center concept, and has implemented more than one hundred operational command centers across the United States and United Kingdom. Named one of Becker's "Great Places to Work" in 2017 and 2018 and a Pittsburgh Business Times “Corporate Citizenship Award” winner, TeleTracking has also delivered extraordinary outcomes for nearly three decades that have been the subject of study by the RAND Corporation and KLAS. 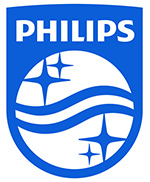 Royal Philips (NYSE: PHG, AEX: PHIA) is a leading health technology company focused on improving people's health and enabling better outcomes across the health continuum from healthy living and prevention, to diagnosis, treatment and home care. Philips leverages advanced technology and deep clinical and consumer insights to deliver integrated solutions. Headquartered in the Netherlands, the company is a leader in diagnostic imaging, image-guided therapy, patient monitoring and health informatics, as well as in consumer health and home care. Are there group discounts available? Are there discounts for Non-Profit/Government Organizations? Cancellations received 3 weeks prior to the event will receive a refund minus the administration fee of $185. Cancellation received less than 3 weeks prior to the event will receive a credit to a future event valid for one year. Can the registration be transferred to a colleague? Where can I find information on the venue/accommodations? Along with your registration receipt you will receive information on how to make your hotel reservations. 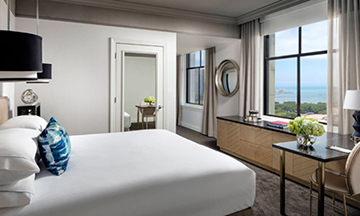 You can also visit individual event page for specific hotel information. 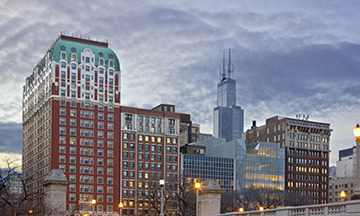 The conference fee does not include the cost of accommodations. What is the suggested dress code? Do you have more Attendees? All cancellations must be received 3 weeks prior to the first day of the event in order to receive a refund minus a $195 administrative fee. All cancellations less than 3 weeks prior to the first day of the event will be given a credit to a future event which is valid for one year. Your registration may be transferred to a member within your organization up to 24 hours prior to the first day of that event. All BRI Network events are subject to change and we reserve the right to alter all programs without prior notice. Be A Thought Leader And Share!